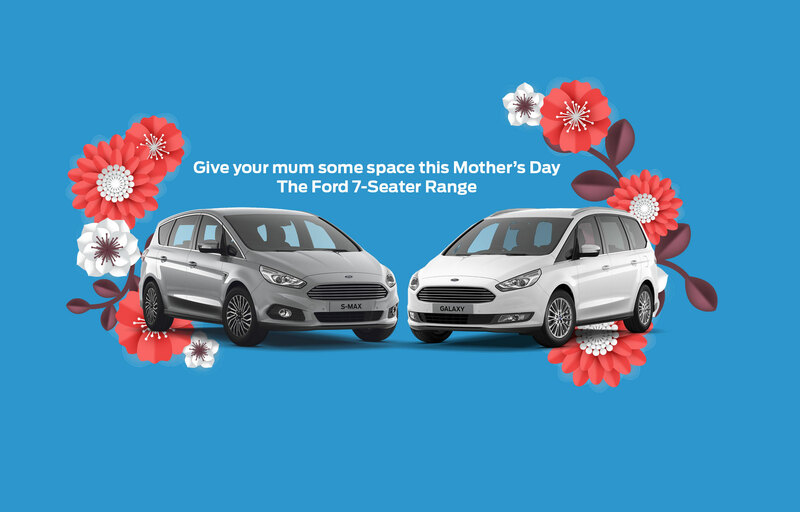 What makes the perfect car for family days out? Most parents would answer this question unanimously with "a strong mix of comfort and performance". Our range of 7-Seaters are exactly that. The Galaxy and S-Max tick all the boxes for the perfect family car. The models are not only spacious, offering space for up to seven passengers, but are also a joy to drive. What else could you need? These 7-Seaters will give you the freedom to do your weekly shops or weekend trips along the coast with ease and efficiency. These cars will tackle it all. 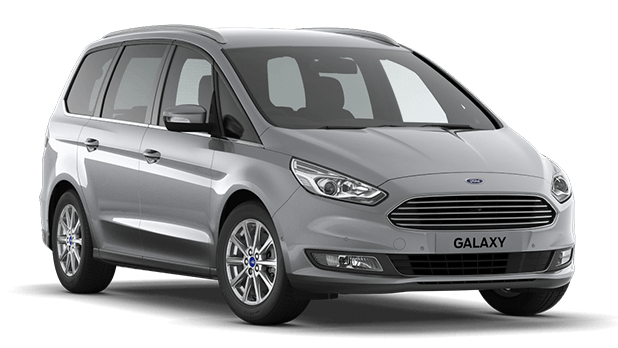 The Ford Galaxy, is not only elegant, but is also an image of confidence with the air of sophistication. This 7-Seater comes with space for 7 people to sit comfortably without compromising on boot space, allowing you and your passengers to have a smooth ride, wherever you go. The best part, a drive in the Galaxy is relaxing. Driver and front passenger have extra support with height adjustable seats and adjustable lumbar support, the multi-function steering wheel lets the driver control the volume, change radio stations and can even answer and hang up a call, all without taking your hands off the steering wheel. This Galaxy also has features like the heated windscreen, front and rear parking sensors, 17” Alloy Wheels, Front Fog Lights, Aux in and USB connector as part of the Bluetooth connection, air conditioning and rear privacy glass. Could you imagine anything better for long journeys? 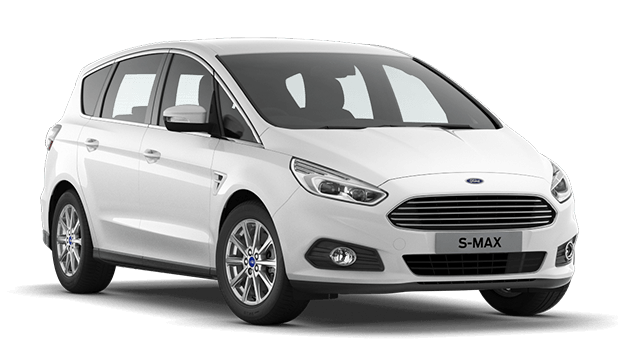 The Ford S-Max, also known as a "sports activity vehicle" fit for a family, is an aspiration when it comes to family motoring. The S-Max comes with features like comfortable and supportive seating system as well as calm, yet responsive steering , which is very easy going and lets you enjoy your drive. The Active Park Assistant, allows the driver to park in even the tight spaces with ease. The multi-function steering wheel lets the driver control the internal multimedia system, including phone and radio, all without taking your hands off the steering wheel. The 8" Sync 3 touchscreen with Android auto / Apple Carplay allows you to connect your phone to use music, google maps or use Siri to read and answer messages. This S-Max also has features such as 17” Alloy Wheels, front and rear parking sensors with park assist, rear privacy glass, electric and heated mirrors, air conditioning. Overall, the perfect ride for a day out! Come by and have a look at our amazing 7 Seaters today!